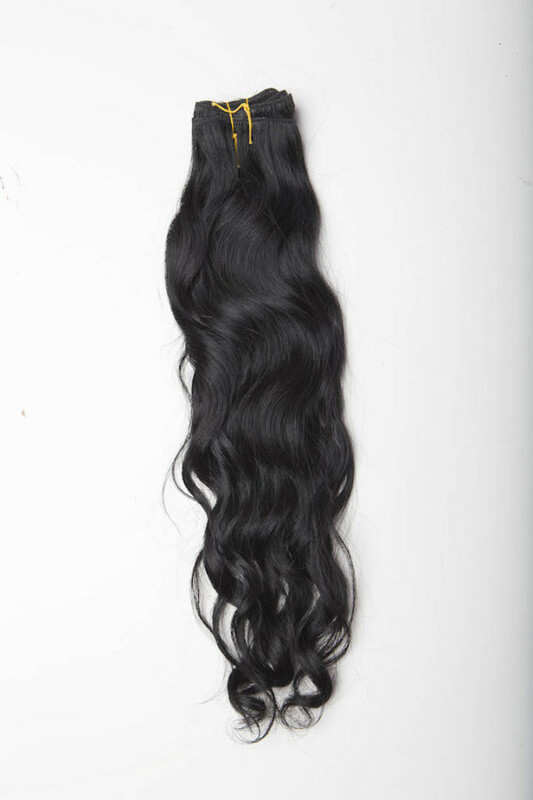 Product code: 0049 Categories: Indian Hair, Top Seller, Wavy, WooHair. 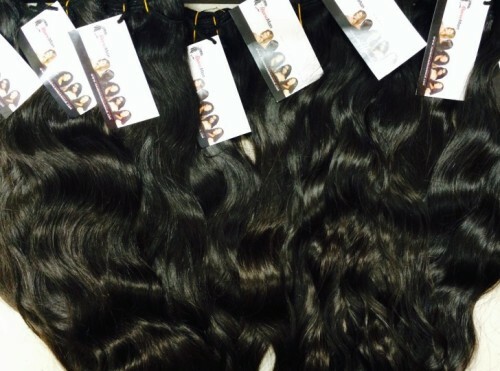 For a full sew in we recommend 3-4 bundles. 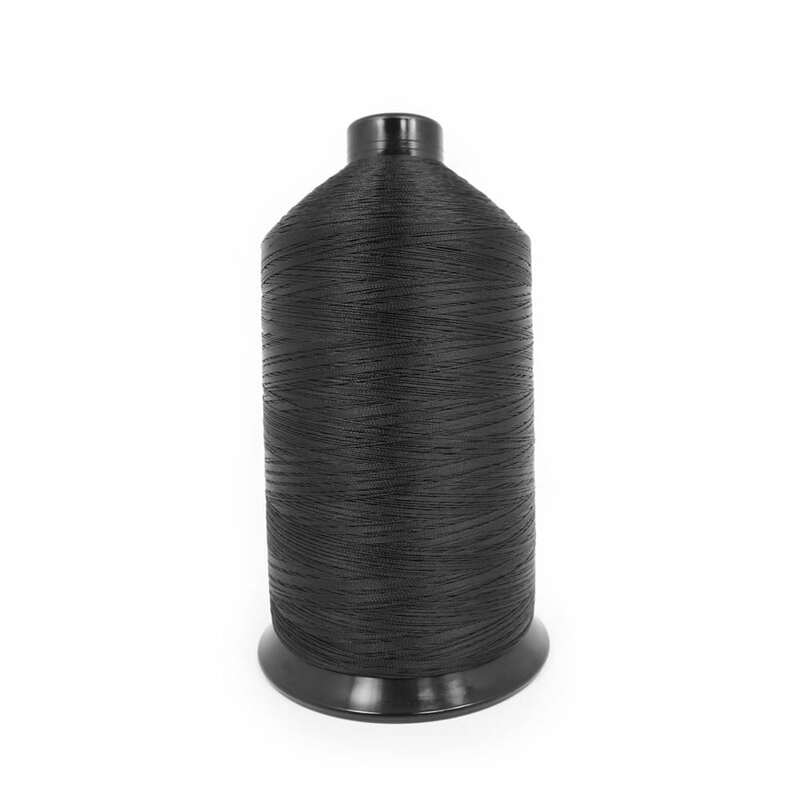 Remember Longer the hair the short the weft. 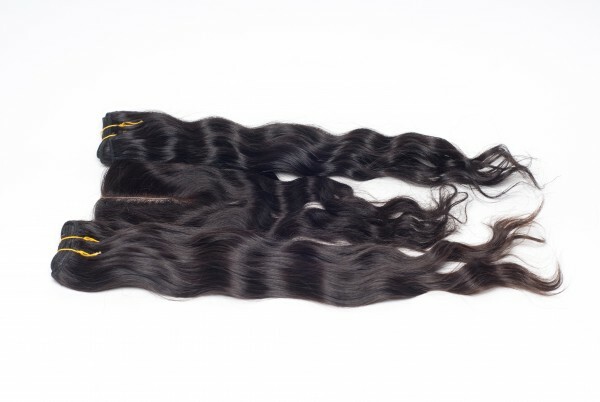 If you desire your hair to be full with lots of volume we suggest you go with 4 bundles of hair. this hair is so amazing! I got two 18’s and it was enough hair for me! It’s so thick and beautiful and my lady didn’t cut my wefts either .. 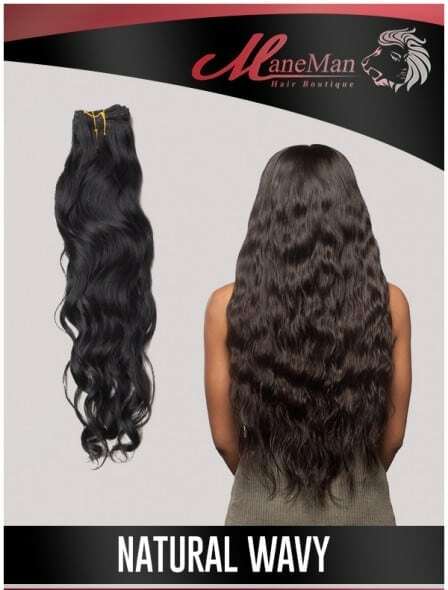 I am in LOVE with this hair GO GET IT NOW!